The ancients associated Jasper with sexuality. 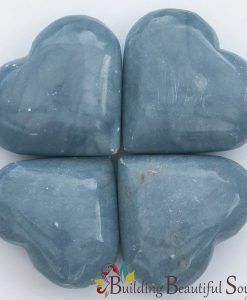 Some light workers use this stone in massage to help open a person’s base chakra akin to an aphrodisiac. It’s also generally regarded as an all-purpose healing crystal, and one that warriors carried for protection during the Middle ages. NOTE: The predominant colors of Mookaite Crystals change depending on the piece. Please look at the additional pictures provided so you can see a few variations. 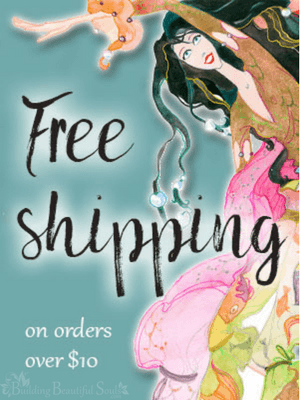 When placing your order, please let us know what predominant colors you prefer and we will do our very best to accommodate you! 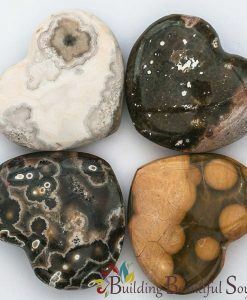 In the form of a heart, fancy jasper calms, relaxes, consoles and safeguards your emotions. 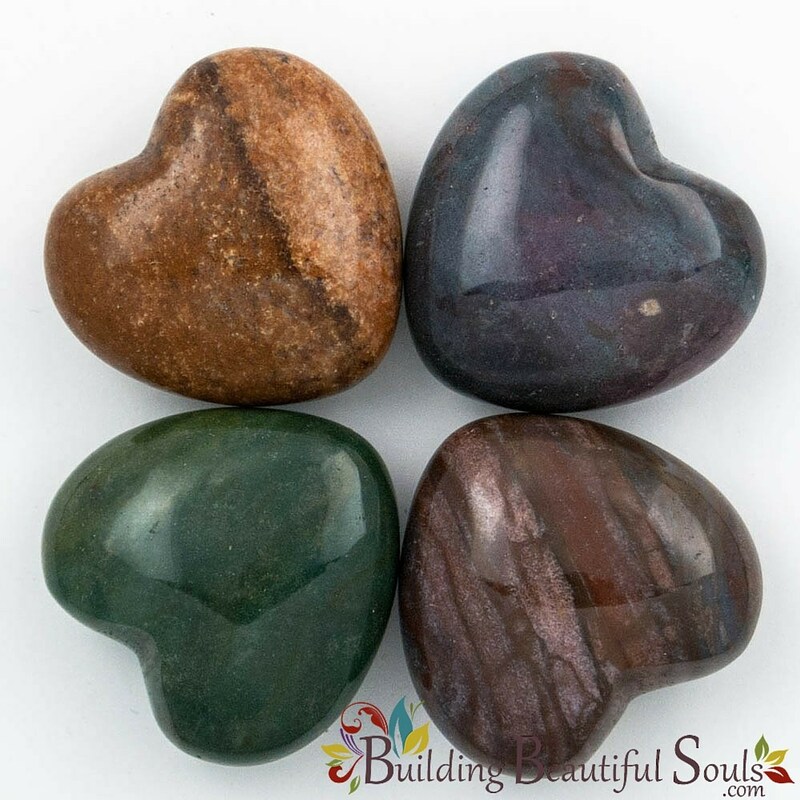 When your heart aches, embrace the vibrations of this stone for comfort and start the healing process. 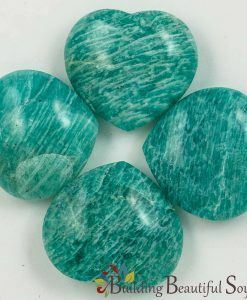 Additionally when you feel motivation lacking, Fancy Jasper restores assertiveness for decision making. Those considering starting a family would do well to keep Fancy Jasper in the home. 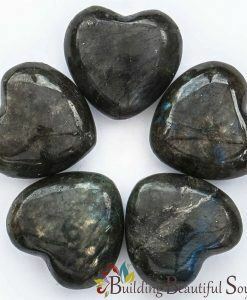 It attracts nurturing energy in both men and women. It’s also a great helpmate for promoting a healthy sense of humor, greater self-confidence and banishing the blues. 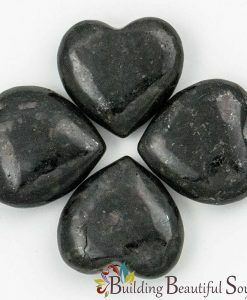 Combine Fancy Jasper with black tourmaline when you need both feet firmly on the ground and realistic expectations and plans.